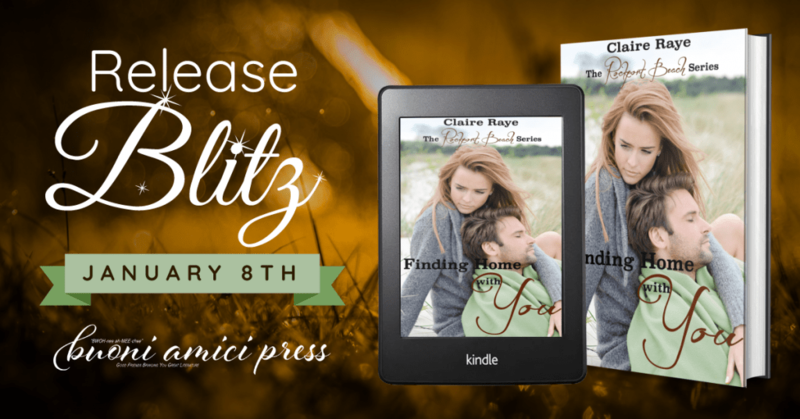 Title: Finding Home With You (The Rockport Beach Series) Author: Claire Raye Genre: Romance Release Date: January 8, 2019 Cover Designer: End to End Book Design Hosted by: Buoni Amici Press, LLC. Ryan Summers, a crass Boston detective, thought he had women all figured out. Stubborn and determined, he’s used to getting what he wants, both in and out of the bedroom. 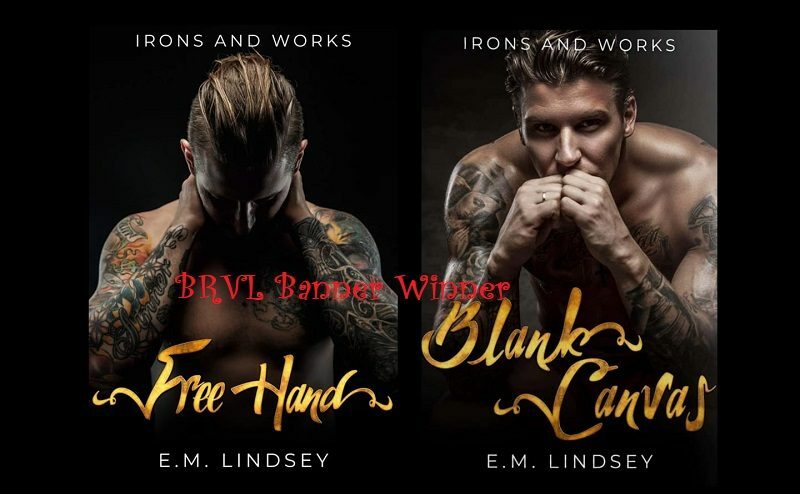 That all changed when he dropped into the small beach town of Rockport, Massachusetts and met Erin, a fiery redhead with a hot body and a smart mouth. After one unexpected, but sexually charged night together, Ryan begins to wonder if everything he thought he knew was wrong. And if maybe he’s just found the woman of his dreams. Erin Connelly is perfectly content with her quiet life as a kindergarten teacher and has little interest in a relationship. If she’s learned anything from the past, it’s that falling in love means getting hurt. So she guards her heart fiercely, refusing to let anybody in. After she meets Ryan Summers, she tries hard to keep him out too; but she can’t deny her intense attraction to this man. A man who’s everything she doesn’t want, but who might be exactly what she needs. What happens when two people, both stubborn, refuse to admit how they really feel about each other? Is it possible for Ryan and Erin to turn their attraction into something more, or will secrets from the past drive them apart? Claire Raye is a contemporary romance author who likes to write books about the Boston area with realistic, lovable characters. Her men are fiercely protective and the women are independent and sassy. She loves second chance romances and happily ever afters, but not without a little drama and a lot of passion. Claire spends her days working a regular job, but in the evenings she can be found writing, eating chocolate and drinking wine.